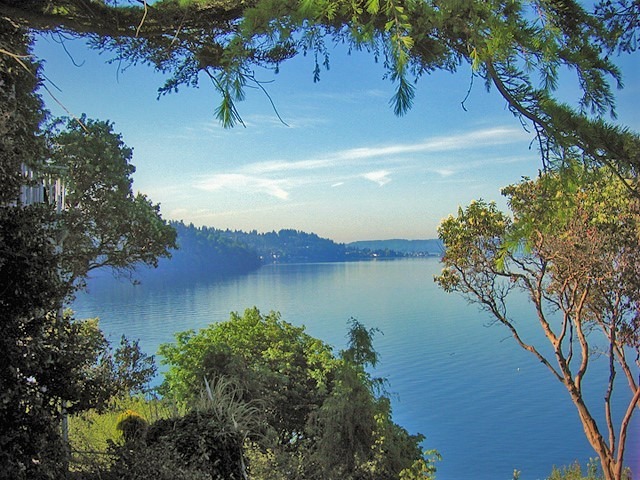 We have some of the most amazing views here in the Puget Sound. At Archon Tree Service, we specialize in creating and maintaining those property enhancing views. This process may range from simply crown thinning to select tree removal. Our team of high experienced arborists will work with you to make your view spectacular.